Driving Lessons by Driving Instructor based in Hindley, covering all Wigan, Leigh, Ince, Ashton-in-makerfield, Golborne and Westhoughton area`s. 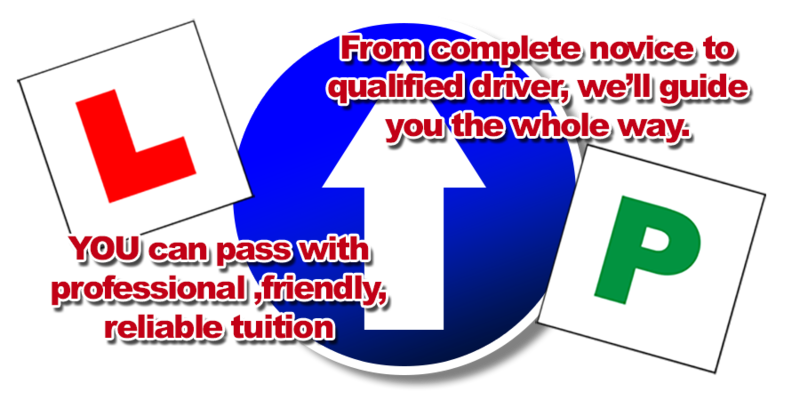 Road To Glory is an independent driving school offering a range of driving lessons and driving courses all tailored to the individual pupil so you know you`ll be taught in a style and at a pace the suits you best. In addition to Learner driving lessons, I also offer hazard perception training, Pass Plus, motorway and refresher courses for anyone with a licence wanting to improve their own driving skills and confidence. I welcome students of all abilities including complete beginners and nervous pupils. 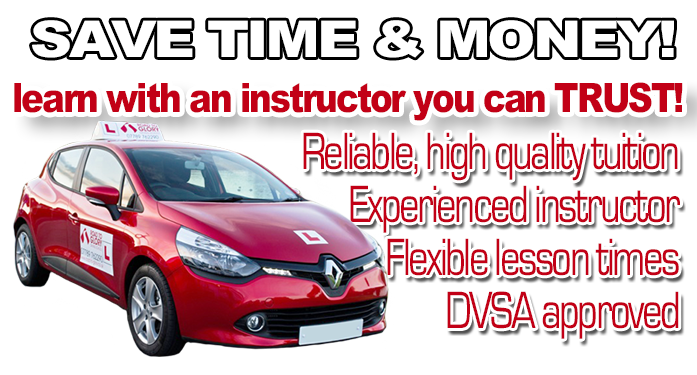 I provide one-to-one driving lessons tuition in a friendly and patient manner resulting in a high pass rate. Previously qualified as a classroom teacher (BSc (Hons) Mathematics and Education 2:2) I have a range of experience with certain learning disabilities, allowing me that additional edge when it comes to individuals with special requirements in training, and would welcome people of all abilities. I am also the lead instructor for a driving charity call Speed of Sight, they provide driving experiences for blind and disabled participants. Allowing people who normally wouldn´t be granted a driving licence the opportunity to sample driving in a controlled environment such as a race circuit. These experiences have taught me how to deal with those additional needs such as, nervousness, anxiety, dyslexia, dyspraxia and autism. By visiting my website you are taking the first step to becoming a successful driver.